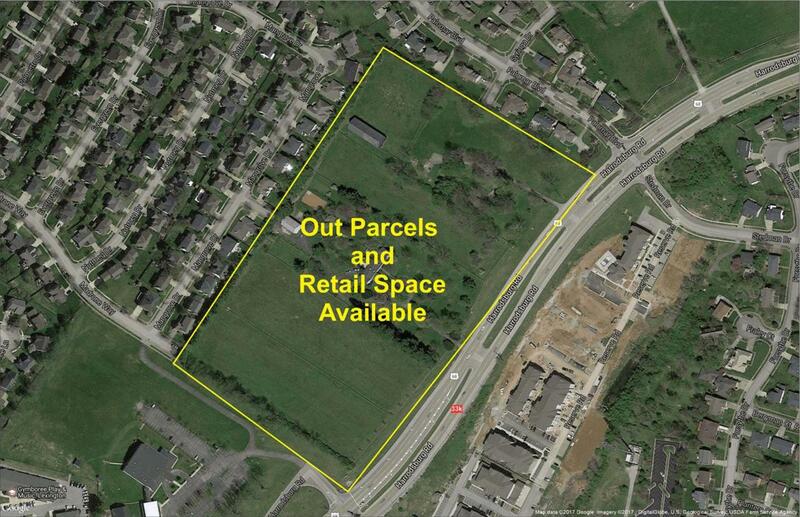 4235 Harrodsburg Road, Lexington, KY 40513 (MLS #1708797) :: Sarahsold Inc.
Out parcel available for Lease. $100,000 per acre, per year. Excellent opportunity for placement in new Lexington property development. Located in high traffic area on Harrodsburg Rd. (33,000 ADT). One to 1.5 acre lots available. Ideal location for restaurant and retail business. Strong residential and business demographics surrounding this prime location.